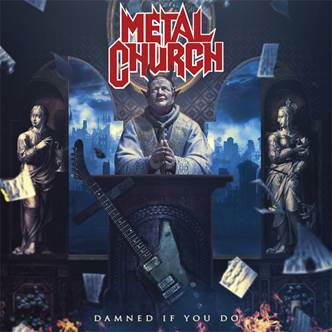 On the heels of the recent announcement of their 12th full-length studio album Damned If You Do, Metal Church have released the first music video for the title track “Damned If You Do.” The song is quintessential Metal Church and showcases the sound that has garnered the band fans all around the globe with its driving guitar riffs, punishing drum beat and instantly recognizable vocals. 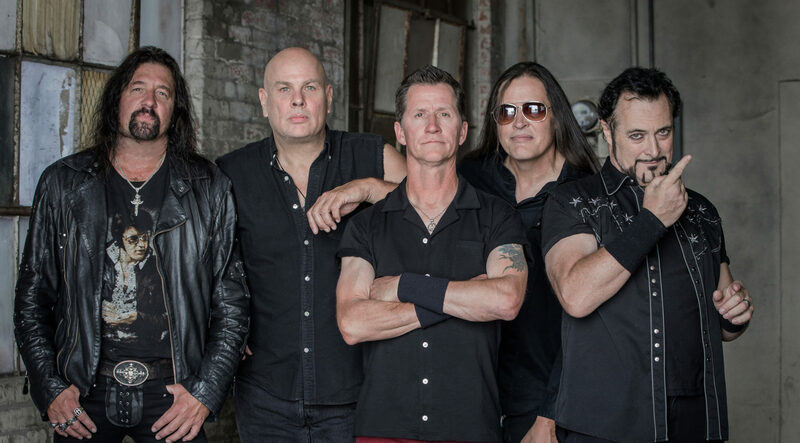 “I hope the fans enjoy this first video, it really sets the tone for the entire album, We are doing our best to keep metal alive Metal Church style. We’d be damned if we didn’t!” exclaims vocalist Mike Howe.